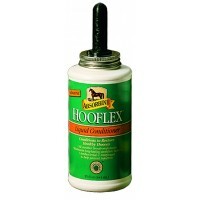 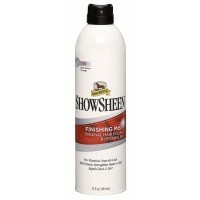 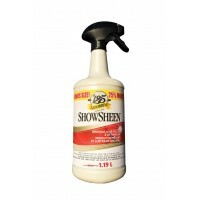 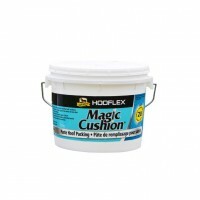 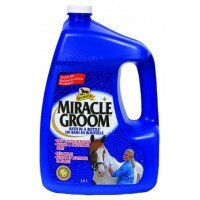 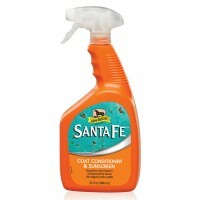 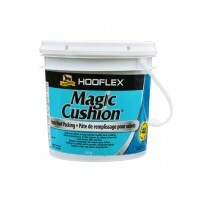 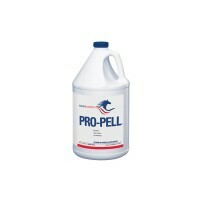 Trusted by farriers for over 70 years, our original Hooflex® horse hoof conditioner helps restor.. 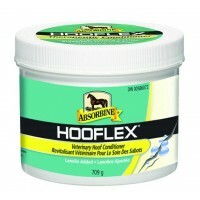 The Hoof Packing Trusted by Top Farriers. 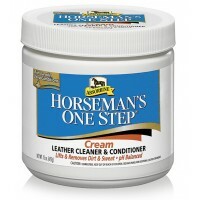 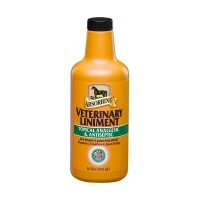 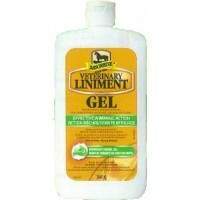 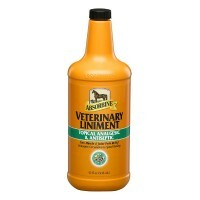 This sticky paste is packed onto the hoof sole where the n.. 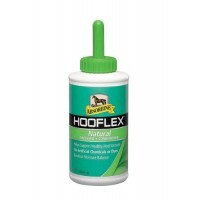 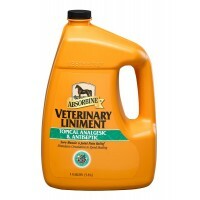 This horse hoof dressing provides all-natural hoof care using herbal ingredients such as tea tree oi..
A unique formula that helps maintain the pliability of the entire hoof by providing the conditioners..